This special Creeper card is meant for Zombie Fluxx but you can add Larry the Zombie to any type of Fluxx deck if you want. It says, "You cannot win if you have this card, even if the Rules or Goal currently allow for victory with Zombies. 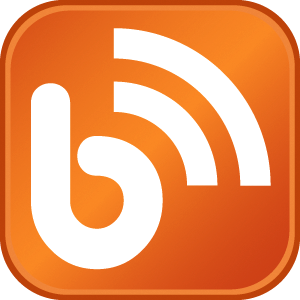 Larry moves in the counter-turn direction any time the Goal changes." 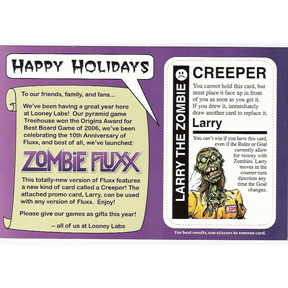 This card, released as our Holiday Gift for 2007, was the last of three created to promote the release of Zombie Fluxx. This is a postcard with a promo-card which punches out, but to get the cleanest edge, we recommend using scissors to remove the card. 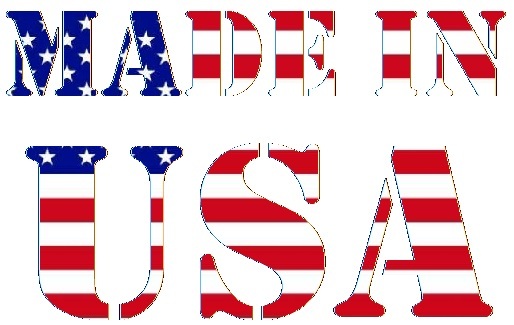 Available in inventory at $5.00 each. View related products in Zombies!